In a growth country such as Chile, work on new infrastructure is ongoing. It is only logical that this includes renewable energy sources. Group Machiels helps Chilean partners make environmental choices a reality, based on its philosophy of closing the circle. Three specific projects have been developed over recent years, one of which has been fully implemented. These fit in with the regional government’s plans for a substantial proportion of energy to be generated from renewable sources. In Concepción, Chile’s second-largest city, the biogas project for converting methane gas into electricity has been operational at Cemarc’s waste disposal facility since 2017. In conjunction with the Chilean company Genera-Austral, which works in renewable energy, and the German technology company Utec, it will be possible to continue electricity generation on this site for the next twenty years. Group Machiels and CVV (Claro Vicuña y Valenzuela) started preparations to build a photovoltaic solar farm, called PEQ, in 2009. It will have a capacity of 100 MW and the potential for future expansion to 180 MW. The first phase of construction of the farm will be started in 2020. The projected solar farm has been connected to the central electricity grid since 2014. 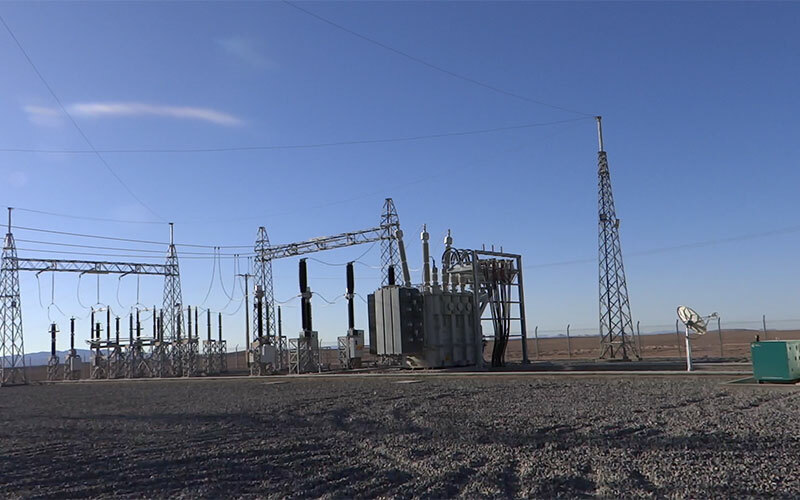 PEQ is being built in Quillagua, 170 km north west of Calama, on the banks of the Loa river. The intention is to meet the needs of the local energy market using non-conventional renewable energy sources (NCREs). The project is a major step towards Chile’s goal of compliance with international climate agreements. 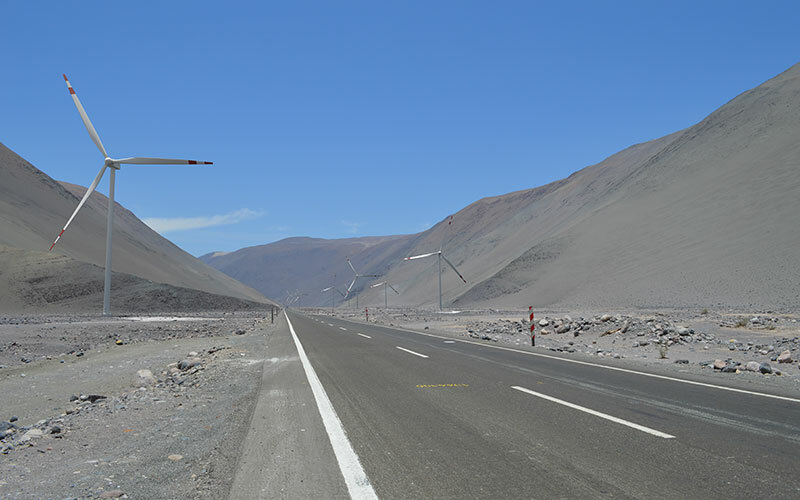 Group Machiels and CVV (Claro Vicuña y Valenzuela) plan to start a 60 MW wind farm in Chiza, with capacity to expand to 100 MW; it will be called the Parque Eólico Viento Fuerte’ (‘Strong Wind’ Wind Farm). To this end, wind data is currently being gathered at various locations. The first phase of construction work on the 370-hectare site will start in 2020. The aim is to build various wind turbines in the coming years.